“Why are we not being prepared for a green motoring revolution? Why are EVs still not allowed in Malaysia?” he asked. 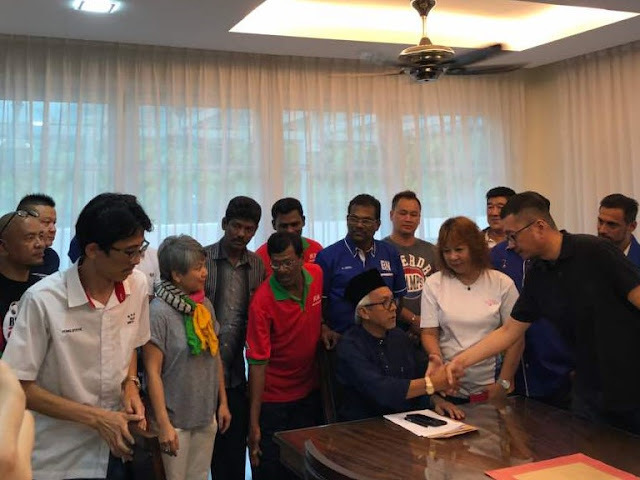 Syed Razak, who is Gerakan’s nominee to contest N.37 Bukit Lanjan in the coming 14th General Election (GE14), said three ministries - Transport, Energy, Green Technology and Water, and Science, Technology and Innovation - were suspiciously mum on the global evolution of the motoring industry. 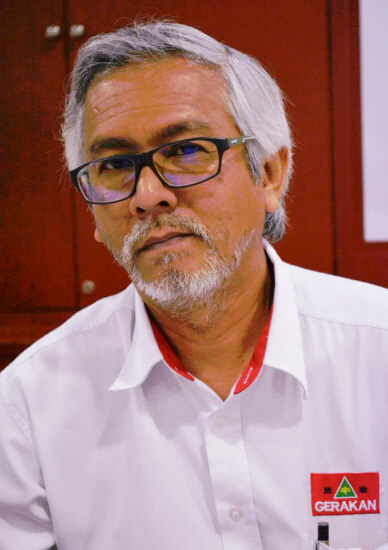 He said it was most baffling that the three ministries had taken such an “unresponsive attitude” towards the global car technology which is advancing furiously”. “What are they waiting for? To be left far behind and to play catch up?” he asked. 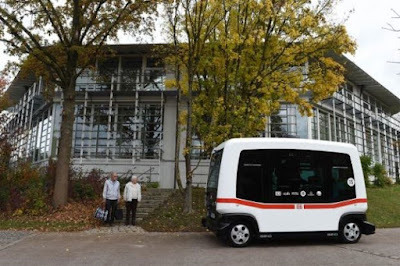 German state-owned rail company Deutsche Bahn unveiled its first-ever driverless bus on Oct 25, saying the shuttle will bring passengers through a picturesque spa town to the train station. DB hopes that in the future they will operate like a private car service, picking up passengers from home on demand and bringing them to the station – picking up others with the same destination along the way. WASHINGTON: Alphabet Inc's self-driving car unit Waymo is expanding winter testing as it works to address a potential blind spot for autonomous vehicles: snowy and icy conditions. Waymo said Thursday that Michigan is the sixth state where the self-driving car project will test autonomous vehicles. The company chose the state to see how vehicles will respond in snow, sleet, and ice. Waymo has been testing vehicles in Texas, Arizona, Washington State, Nevada and California and starts in Michigan next week on public roads with a backup safety driver sitting in the driver seat if necessary. "For human drivers, the mix of winter conditions affects how well you can see and the way your vehicle handles the road. The same is true for self-driving cars," said Waymo chief executive John Krafcik in a blog post. "Our ultimate goal is for our fully self-driving cars to operate safely and smoothly in all kinds of environments." 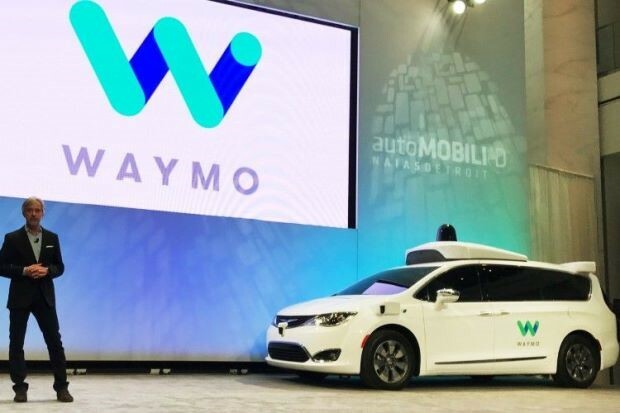 Waymo opened a development center in Novi, Michigan in May 2016, working with Fiat Chrysler Automobiles NV to integrate Waymo’s self-driving technology into Chrysler Pacifica Hybrid minivans. The new winter testing is in the back yard of Detroit's Big Three automakers. 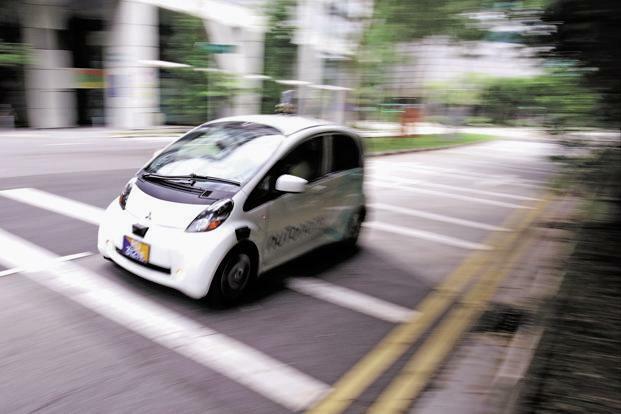 U.S. automakers have touted plans to get self-driving cars on the roads. General Motors Co chief executive Mary Barra said Tuesday the Detroit automaker is working hard on self-driving cars and expects to deploy cars without backup drivers in "quarters not years." Waymo has been mapping areas in Metro Detroit and wants to assess how its sensors perform in wet, cold conditions. One hurdle is self-driving car mapping software may have challenges in winter weather. One challenge for Waymo may be human drivers. 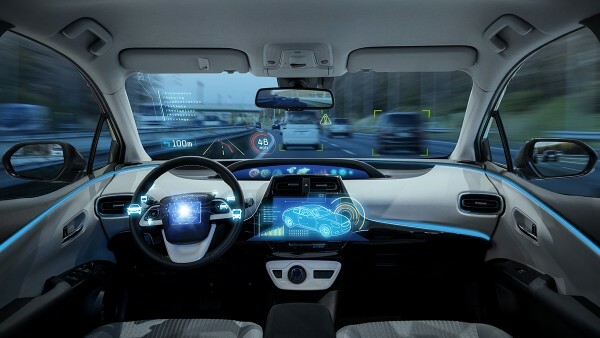 Many self-driving vehicles from numerous companies have been struck by inattentive or careless drivers in California, according to reports to filed with the state. — Reuters"